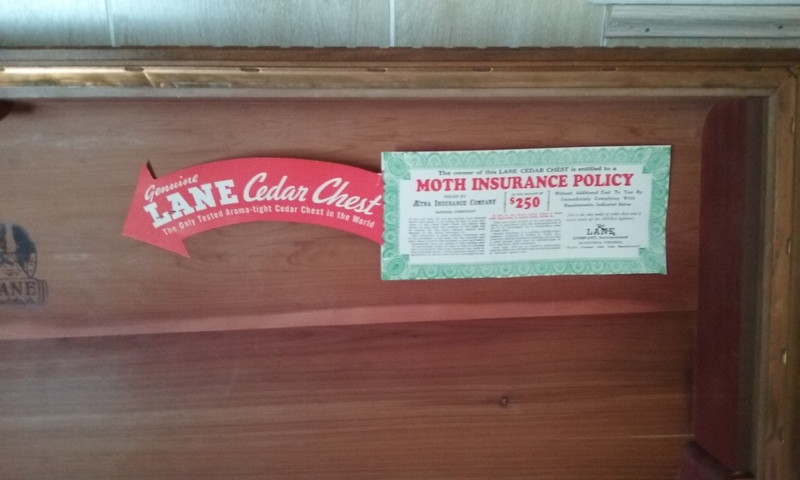 Late mothers cedar chest, made by Lane in the late 40's to early 50's. 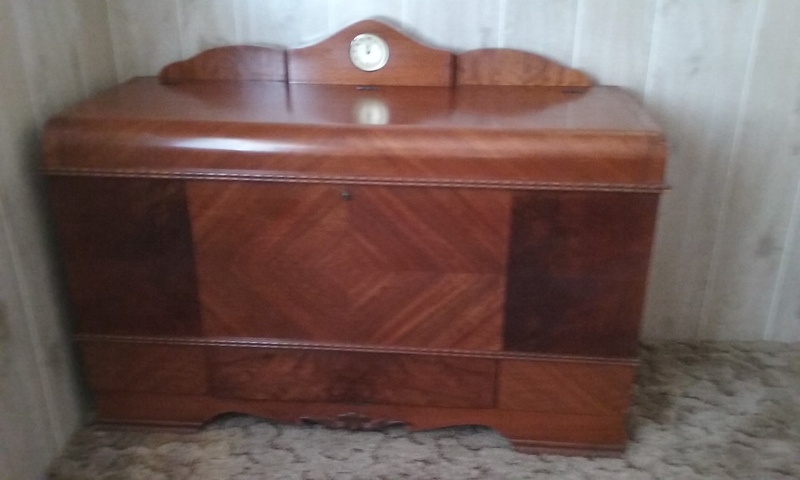 We would like an appraisal on what this chest could be worth. Values for these chests tend to be rather modest, the reason being that they were a popular item produced in the millions from the end of World War One and into the 1960's. The one that produced this one, "Lane", was located in Altavista Virginia, never quit making them. Just on it's own the Lane company is estimated to have produced over 14 million of them, the last one made in their North American Plant rolling off the production line in 2001. In the current market comparable chests to the one above often sell at auction in the $40.00- $90.00 range. We seldom see them go retail for over $250.00 in the current market.